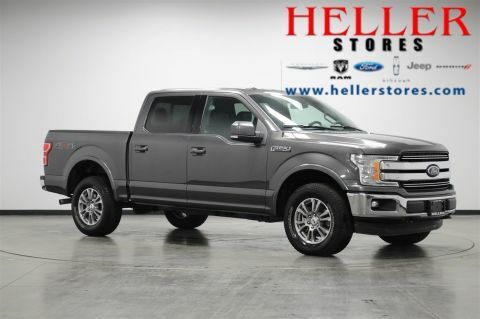 From home to the job site, this 2018 Ford F-150 powers through any situation. 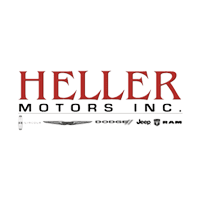 The rugged Regular 5.0 L Unleaded V-8 engine brings stump pulling torque to any on or off-road situation. The road is yours in this vehicle. 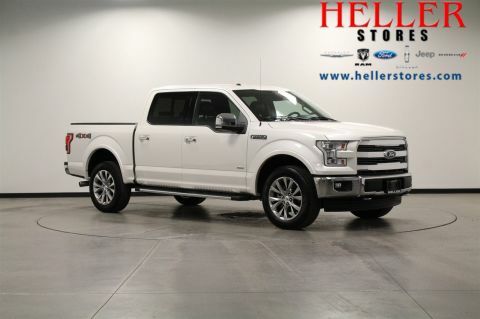 It is stocked with auto start/stop technology, Class IV trailer hitch with smart trailer tow connector, dynamic hitch assist,electric assist park brake, gas-charged shocks, rearview camera, and hill start assist. 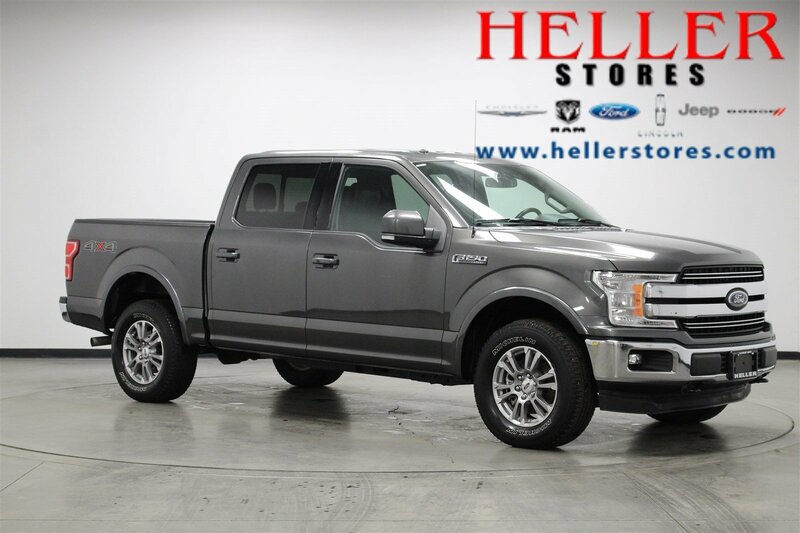 And as far as entertainment goes, this truck brings the boom with the SYNC 3 system featuring an 8-inch center stack touch screen display. 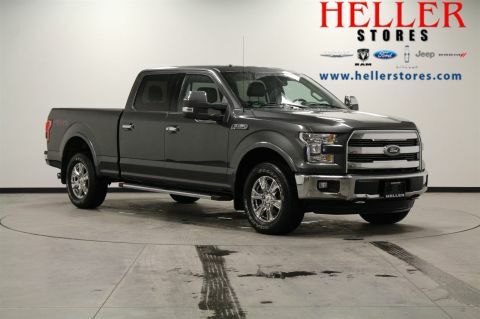 For a hassle-free deal on this must-own Ford F-150 come see us at Heller Motors in Pontiac, Illinois. Just a hop, skip, and a jump away off of I-55!